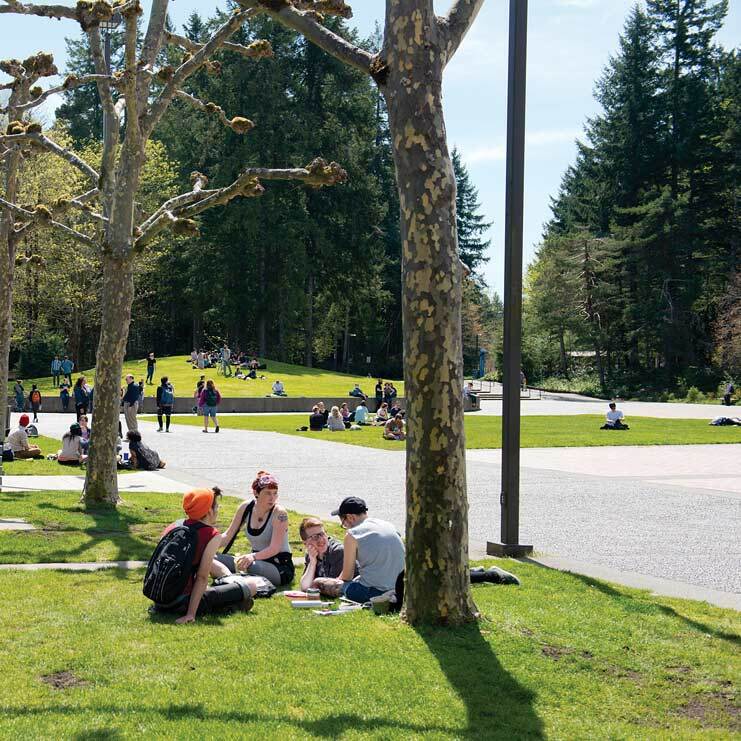 If you are in your last year of undergraduate study at Evergreen, this course will help you to reflect on your education – its overall shape, and its significance both for yourself and for the world you will live in. You will engage in a series of reflective workshops and exercises to help you to reveal and articulate the shape of your education. Seminar readings will be largely drawn from texts that have been central to students' own studies. Through this work we will explore connections among each others' studies and consider what it means to have a liberal arts education. You will also write and revise with care your Academic Statement, which you may include in your transcript.